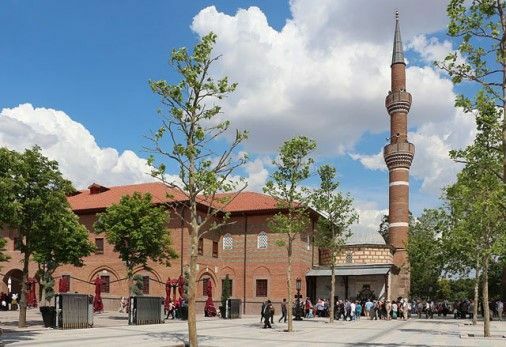 The War of Independence Museum displays important military photographs, documents and furniture from the Turkish War of Independence against Allied proxies, which led to the establishment of the Republic of Turkey. The War of Independence Museum displays important military photographs, documents and furniture from the Turkish War of Independence against Allied proxies, which led to the establishment of the Republic of Turkey. 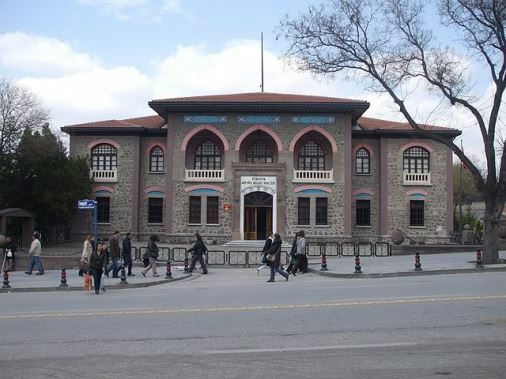 Housed in an Ankara stone building of the First Period of National Architecture which served as the Grand National Assembly (TBMM) until 1924, the museum consists of the Chambers of the Ruling Council, Legislative Committee Room, administrative rooms, Grand Assembly Hall, a mescit or prayer hall, the office of the chairman of the assembly, a photography room, storerooms for various works of art and an exhibition hall.